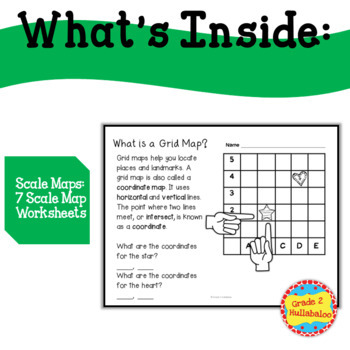 This bestseller is packed with map keys, grid maps, and scale maps. 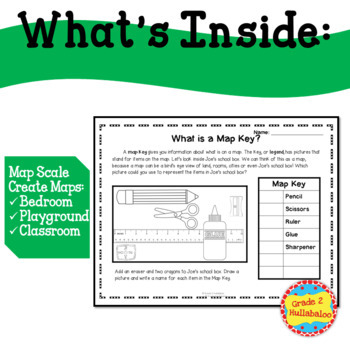 Your students will also create a map of their classroom and their bedroom. 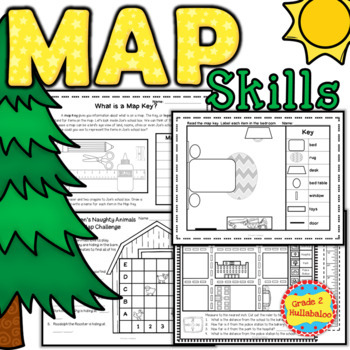 You might also like my Mega Map Resource with informational texts, foldables and more!